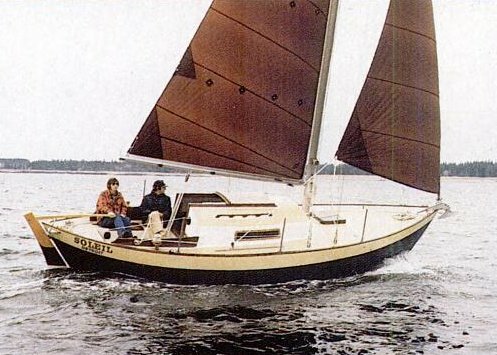 Approximately 100 boats built by Morris Yachts, (USA). Sloop or Cutter. Flush deck and full coachroof versions. Another version is called the VICTORIA 26. 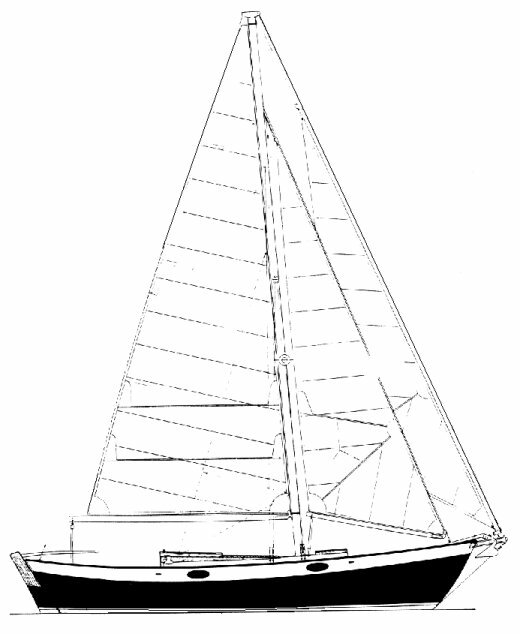 According to the designers blog, this was his first design, which he sailed, single handed, to the Newport Boat Show. Plans for this and many other Paine designs can be purchased on his web site.